Up-North, BBQ, state fair, canoe trip, lemonade stand, drive-in movie, pool party, two days to read the Sunday Times…wherever this weekend takes you, enjoy it all to your fullest. 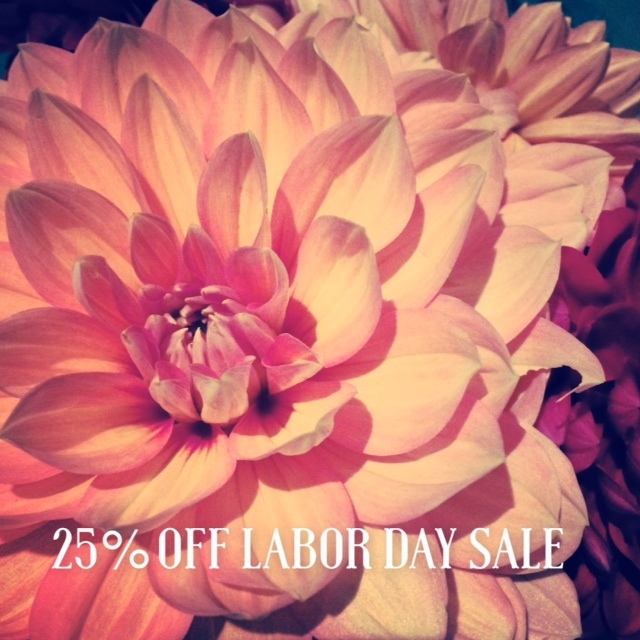 Do make sure not to miss our 25% Off Labor Day Sale now thru Tuesday, September 2nd!! Use code: LABORDAY25 to receive the hot, hot discount on all of our paper good items. Hot. But before you breathe deelpy thru the holiday rush hour or start chopping multiple mint leaves for homemade bootlegs, take a look at my favorite finds from the last month of Summer. 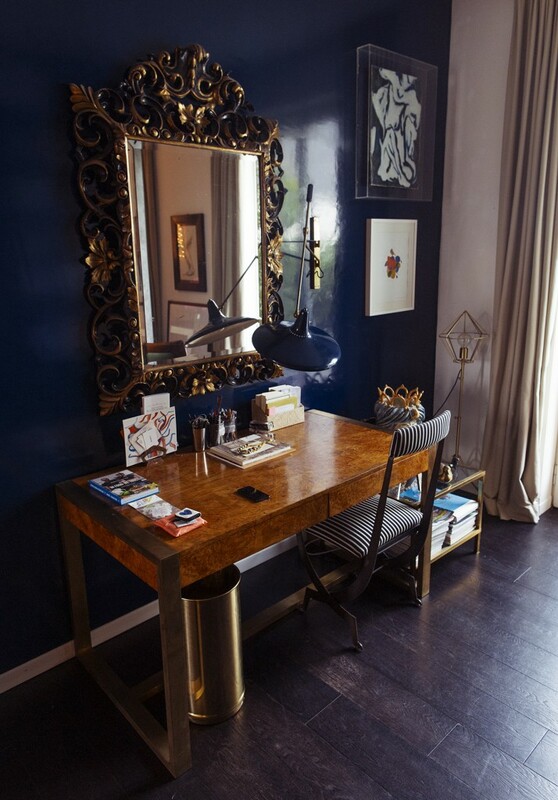 …her elegant writing desk. 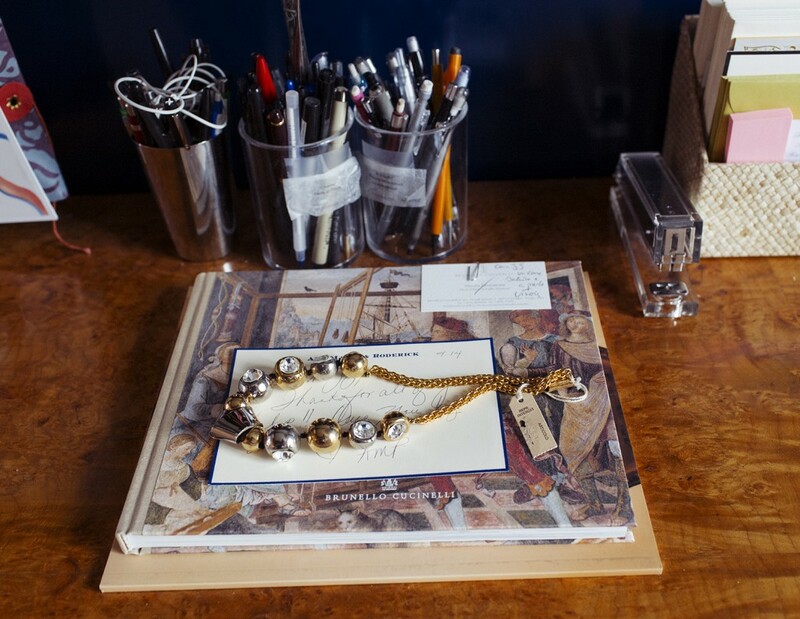 She even displays cherished notes and invitations around her home. …this love letter to the customers giving thanks for being a part of who they are. Classy folks. 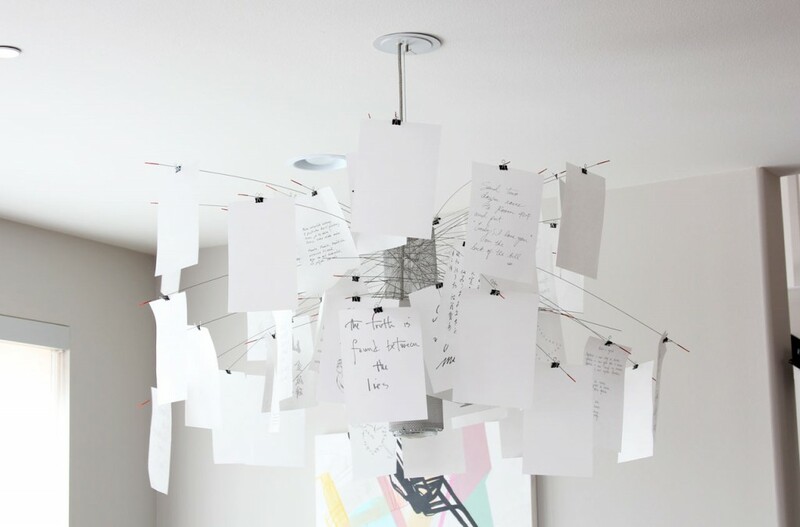 The Ingo Maurer’s Zettel’z 5 Chandelier is for the the doodler, notetaker, self-expressive thinker, or the romantic who enjoys displaying love notes. Crazy about the fresh design. 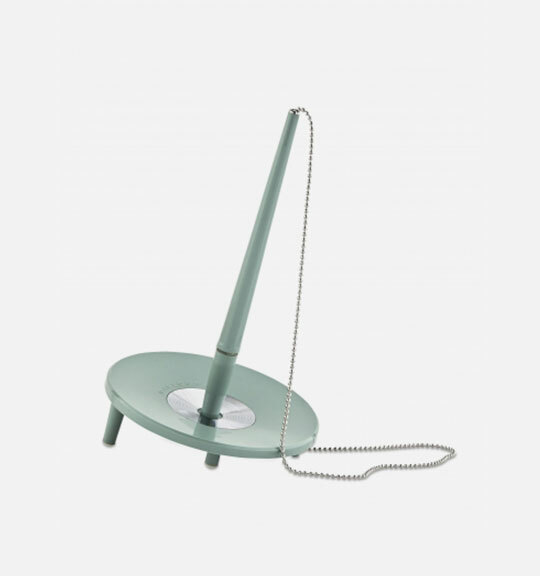 My recent pen crush in dusty green was created by the Swedish Manufacturer, Ballograf. 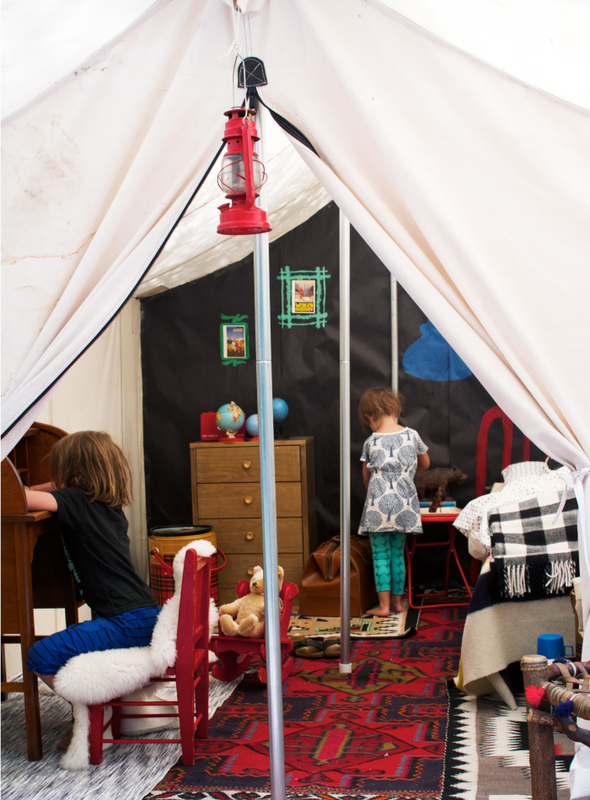 This children’s DIY camp/mountain retreat from One More Mushroom even includes an old-school writing desk for letter writing inspiration. Fabulous in so many ways, I want to move in. Is Late Ever Too Late? When I was spry 20-something and antsy for the next best thing, I quietly asked my then boss’s boss, a Senior VP for a very large corporation, for a letter of recommendation for a new job I was seeking. My fearless mind and body (with my entertaining sidekick/boyfriend, Nick, beside me) drove over to his lovely home in an elegant neighborhood one Saturday afternoon, knocked on the door and was greeted by the Senior VP and his wife with open arms. Not only did the Senior VP agree to write the recommendation, but a thoughtful letter, both written and typed, arrived in my mailbox in a matter of a few weeks. I was touched. Fast forward to six months later, I ran into the Senior VP in a downtown Minneapolis skyway. By this point we both had left our former jobs, myself being hired by the agency I aimed for, possibly with the assistance of his recommendation. He asked if I had received his letter. Dead pause. I was speechless and instantly red in the face. Of course I received the letter but How On Earth did I not thank him with a responding note? If not attached to a fabulous bouquet of flowers?!?! 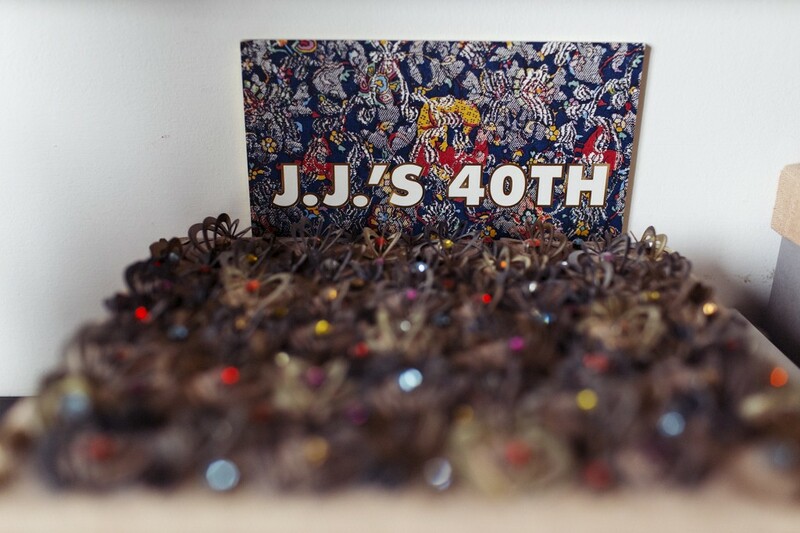 Looking back at that time of my life I remember days of wedding planning, traveling for work, job change…a lot. Of course, now juggling three kids and a business my old lifestyle looks like a breeze! Even then I was aware of my enormous lapse in judgement by not acknowledging the letter, especially with a written Thank You. Still to this day, I think of my lack of grace with this incident every so often. Crazy I know. But it leaves me wondering…is it ever too late to write a Thank You note? In my case 15 years later, an out-of-the-complete-blue Thank You card, praising my old friend’s recommendation? I honestly don’t think it is too late. Would I find it strange or tactless to receive a note of gratitude a good while after an occasion? Not in the least. I might even appreciate it more, knowing my actions were meaningful enough to stay on the recipient’s mind years later. And, most importantly, it meant they took the time and thought process to sit down and write. For the most accurate answer I turned to the Manners Bible, i.e. Emily Post’s Etiquette 17th Edition (written/edited by Emily Post’s great-granddaughter-in-law, Peggy Post). No surprise, promptness was number two when it came to the fundamentals of expressing gratitude. 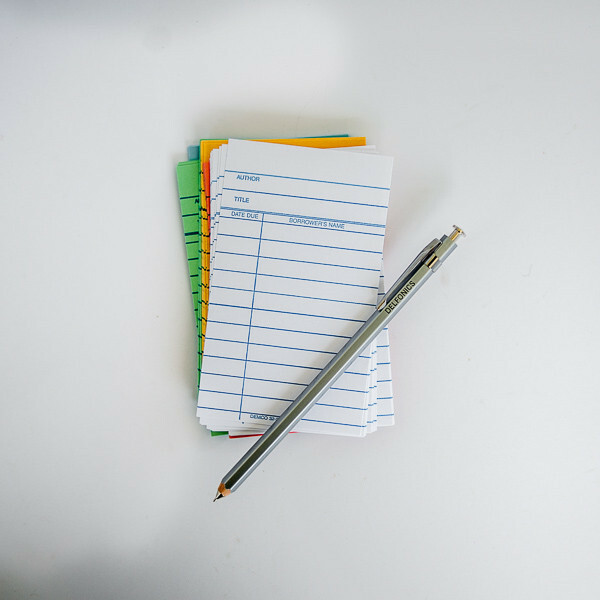 Aside from the Wedding Gift accepted standard with a three month window of time, a written Thank You note should arrive no more than a week after an event or action. OK. So I will go against the Queen of Etiquette. I’ve always been a bit of rule breaker anyway. So after a little more thought, guess what I did today? I Googled my old friend and mailed a letter to his current place of business. Hopefully he’ll laugh, be reminded of the importance of his influence as well as the value of a written note. Even 15 years later. P.S. I did find a few sites (here and here) with interesting insights on the later-than-usual Thank You note for those interested! Although we all tried to shut our eyes from the Back to School ads and catalogues which began to appear in mid-July, the time has come. And, although some kids can’t wait to try out their finely sharpened No. 2’s or open a crisp, clean notebook (mini iPads have not taken over all forms of note taking, right? ), there are those young scholars who may need and appreciate a surprise hidden in their dusted off backpacks. Yes, of course, there are the required paper goods assigned to each grade but why stop there? 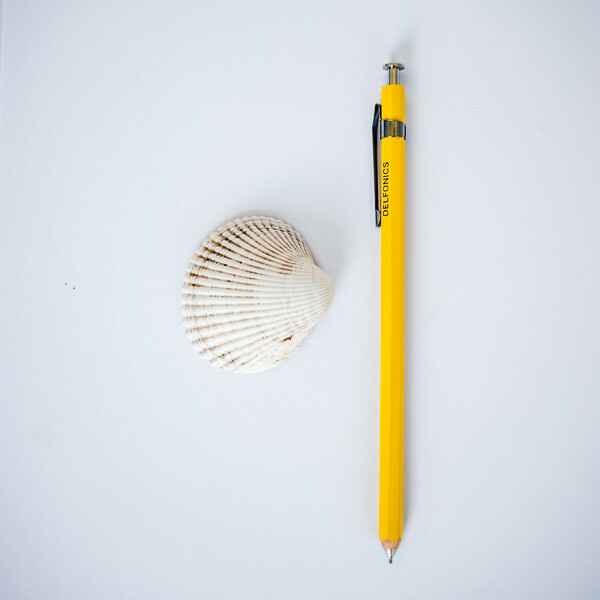 Instead, throw in a few other school supplies…just because you are a cool parent and your child worked their tush off practicing their writing skills over the Summer by journaling or writing letters from camp (or not). And, oh, you want to encourage handwriting as often as possible. Any student will feel cool having their very own Petite Pink Notebook for personal needs…a place to scribble down a locker code, a reminder of an after-school sports equipment, Homecoming Dance Committee meeting time, and the new teacher’s favorite baked good. I believe texting is a big No-No during class these days. 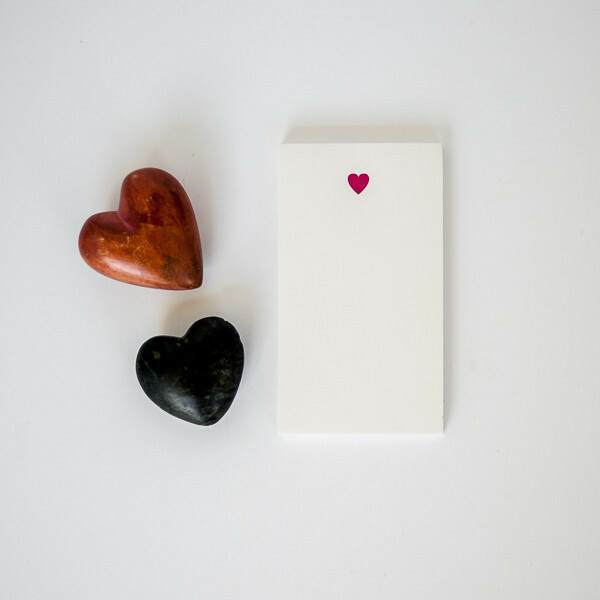 Instead, why not encourage a little note writing with these letterpress Mini Note Pads? If my child was caught passing a handwritten note, I have to say I’d probably smile to know they were writing vs. texting! Sorry teachers. 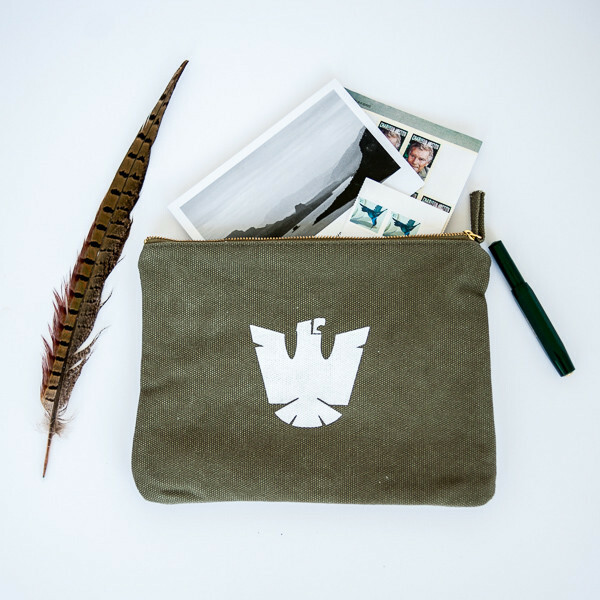 This Eagle Letter and Pencil Pouch actually makes you look hip. Proven fact. The Mechanical Pens and Ballpoint Wood Pencils from Delfonics bring young, serious writers to another level…Might also grab the professor’s attention as well. 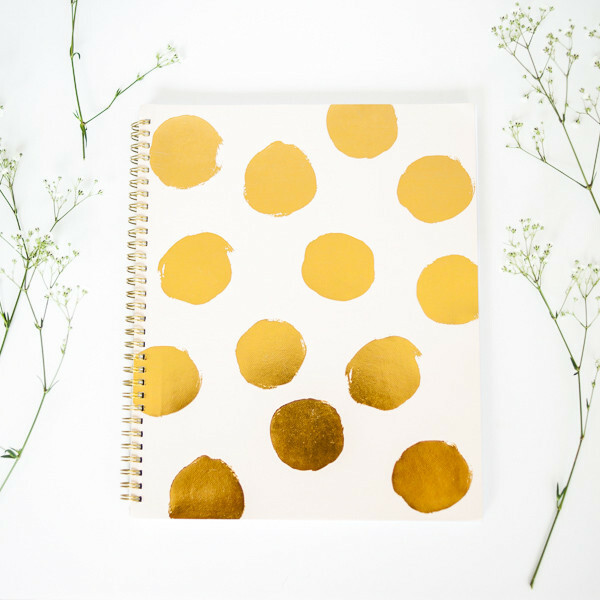 Step aside Mead notebooks, make way for the show stopping Gold Polka Dot Notebook. 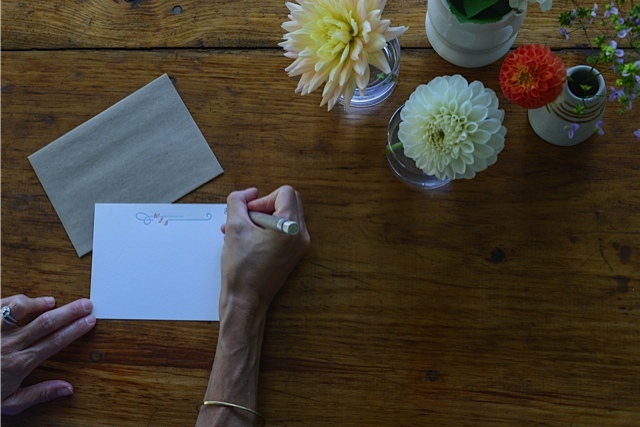 Before you zip up the lunch box, include a handwritten note to brighten up their day! These Library Cards would catch any kid’s attention inside an echoey cafeteria. My dear friend, a 4th grade teacher, is using the cards as name tags on school lockers. 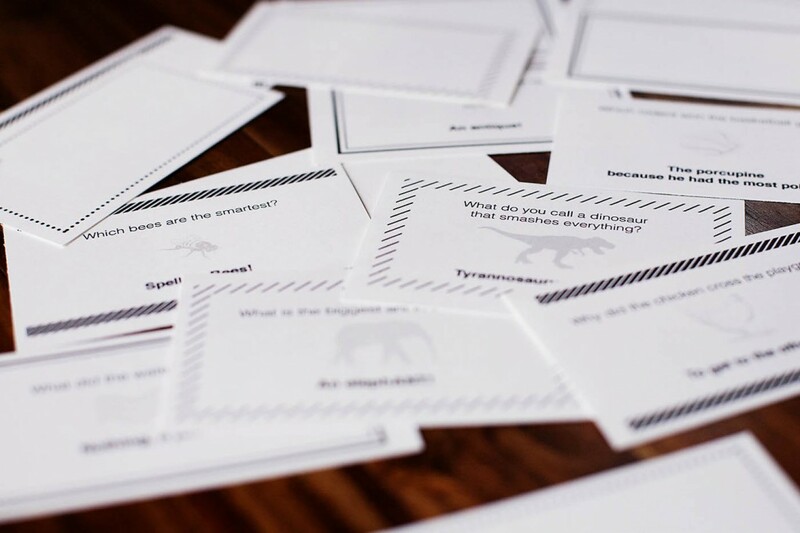 For the jokesters in the family, these printable Lunch Note Jokes from All for the Boys will keep the cafeteria scene light. 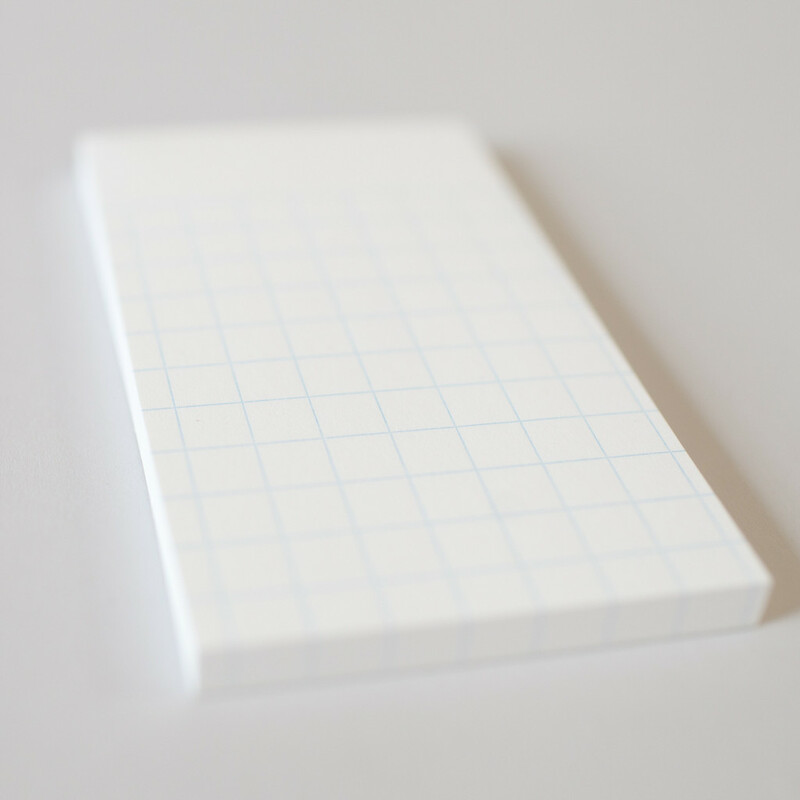 The blank notes are perfect for your own jokes or sentiments. 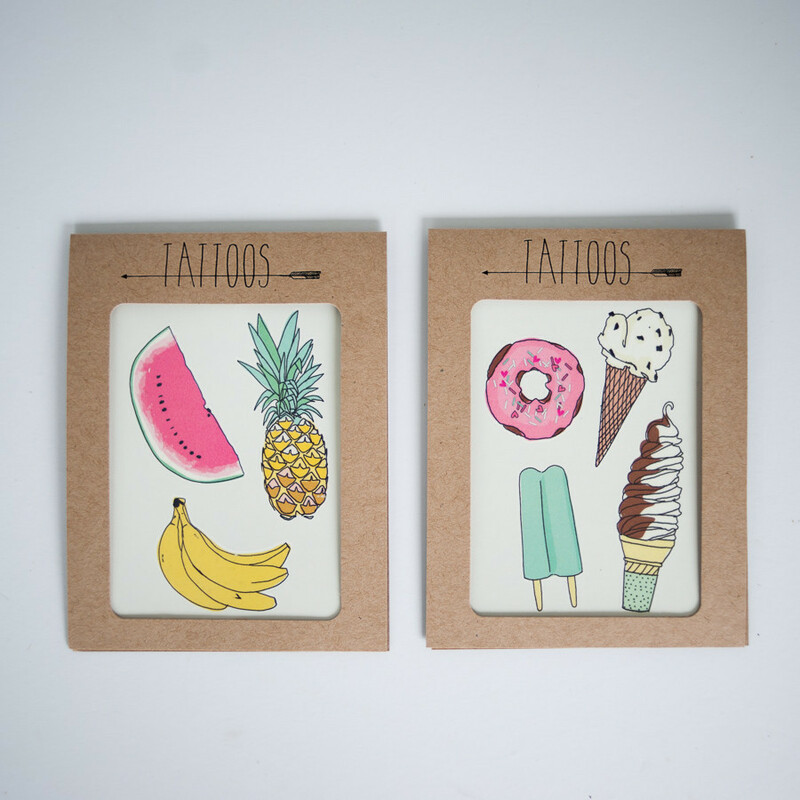 Pssst…my last suggestion; Be the only parent with a little Summer left in them and throw in a few Tattoo Sets in their backpack. Even children need reminders of the moments of freedom and playfulness you’d all like to hold onto for just a bit longer. 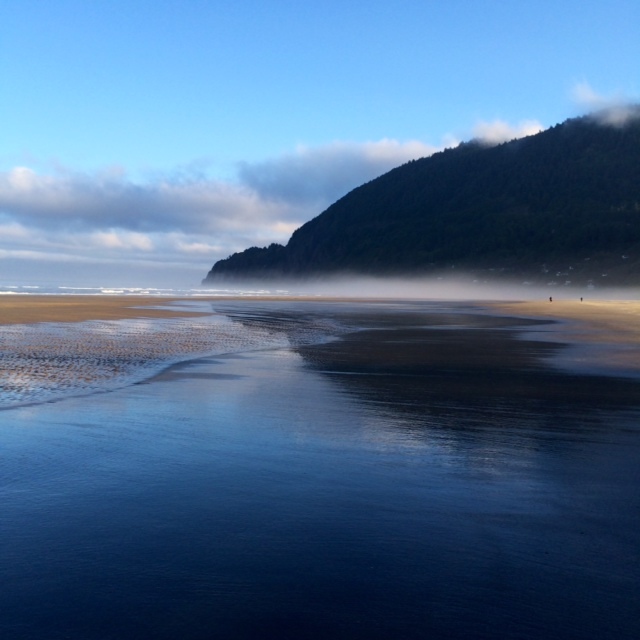 The Brown Family is finally back from the Oregon Coast where we took a good two weeks to read, sleep, run, eat, drink, dig in the sand, play soccer on the beach, collect sand dollars, mail postcards, eat and drink some more and write, write, write. While packing for the trip I might have caught Nick rolling his eyes ever so slightly when noticing the stack of journals (seven to be exact) which were headed to the West Coast with our troop. 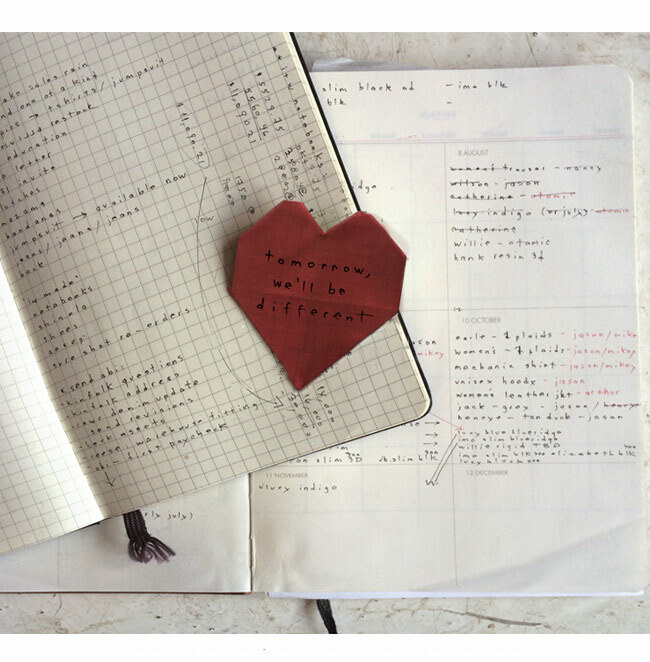 But, god love him, he also understands this was the ideal time for me to catch up on personal writing, travel writing and documenting the everyday details of our kids’ lives in their own journals. 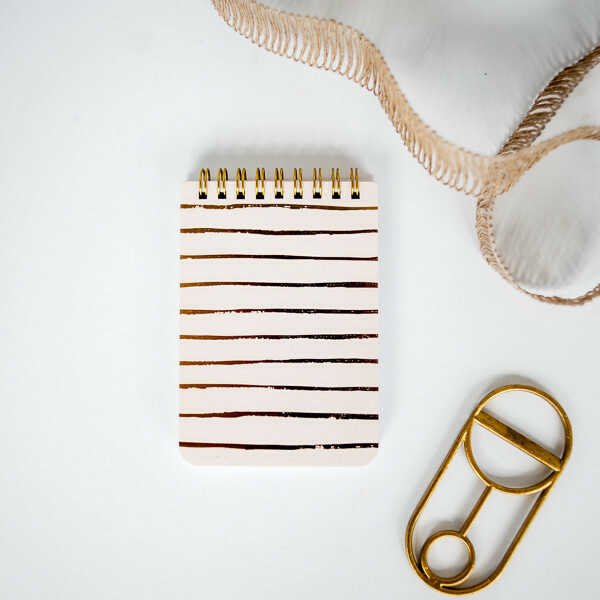 I actually had all intentions to write a few blog posts but, ironically, every time I attempted to log onto the internet I received little to no connection. I took it as a sign and went back to reading in the sun. I’m guessing you all would have done the same. 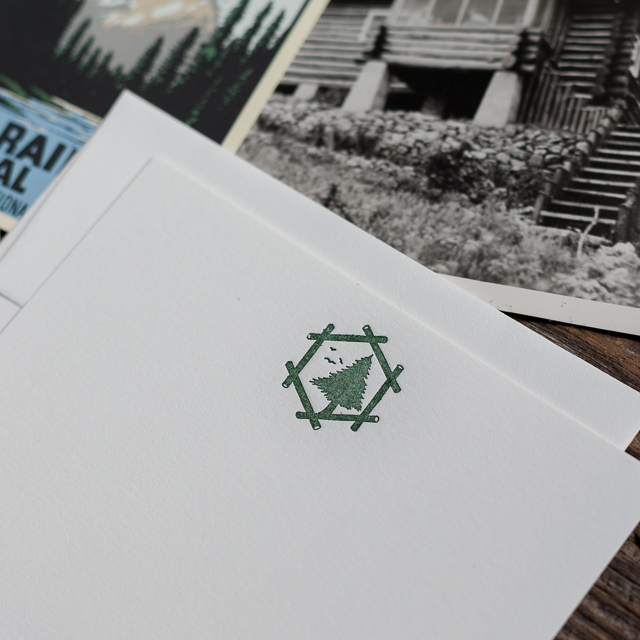 Now back and fully recharged, I’m excited to feature our latest Designer from Quill & Fox, Yas Imamura, coming from the insanely gorgeous Northwest. Enjoy her story, the warm days left in Summer and we’ll be back soon.